The year 2010 marked the 40th Anniversary of perennial classic-rock favorite, America. 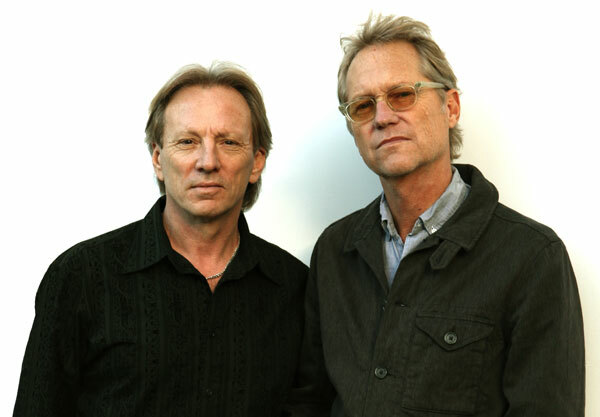 Founding members, Gerry Beckley and Dewey Bunnell (along with former band mate Dan Peek) met in high school in London in the late 1960s and quickly harmonized their way to the top of the charts on the strength of their signature song “A Horse With No Name”. America became a global household name and paved the way with an impressive string of hits following the success of their first #1 single. Forty years later, these friends are still making music together, touring the world and thrilling audiences with their timeless sound. 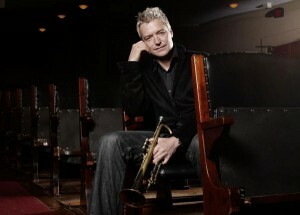 Playing with his uniquely expressive sound and soaring musical imagination, trumpeter Chris Botti is joined by featured artists Andrea Bocelli, Vince Gill, Herbie Hancock, Mark Knopfler, David Foster and Caroline Campbell in a warm, intimate celebration of melodic balladry. 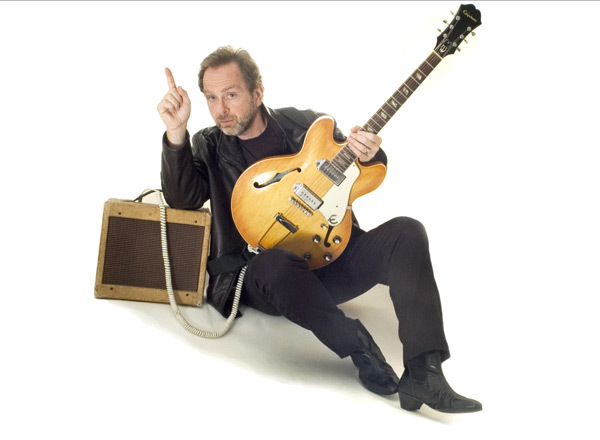 ONE-HIT WANDERER is a one-man-show written and performed by veteran singer, songwriter, recording artist, actor and comedian Henry Gross. On the surface it’s an autobiographical look at his career in the music business. A closer look reveals a story of hope, perseverance, commitment, laughs, tears, disappointments and triumphs. 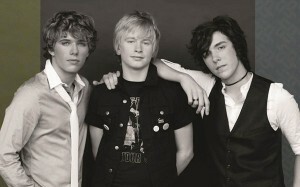 For the first time in Billboard history, an UNSIGNED teen rock band with NO RADIO play topped Billboard’s 2011 HOT 100 Physical CD Singles Sales Chart with their first THREE singles charting at #1, #3 and #4 positions. 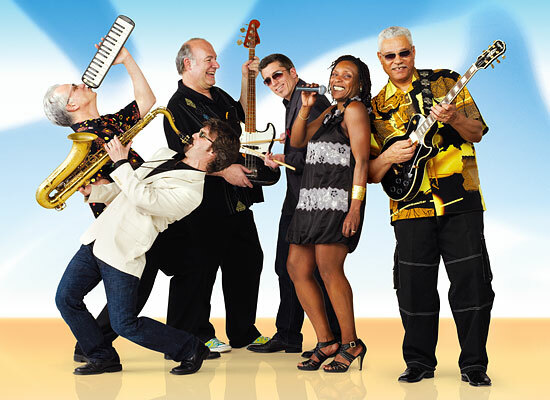 A six-piece powerhouse dance band based out of Columbus, Ohio, the Paradise Island Band has been entertaining audiences throughout the Midwest for decades. Known for a crowd-pleasing diversity of styles, Paradise Island does it all. 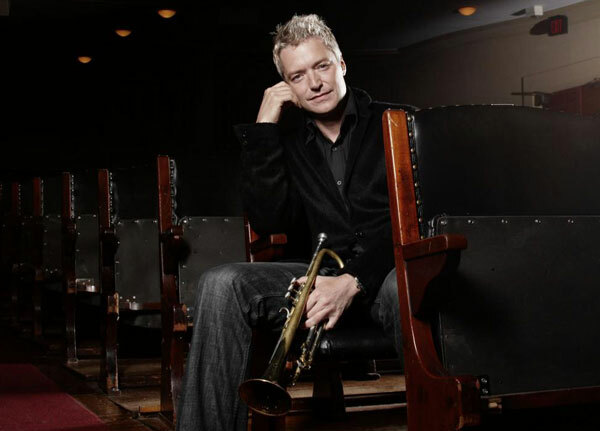 From rock classics to Motown melodies to blues, funk, and current hits, they play with a power and authenticity that guarantees a party whenever they perform.